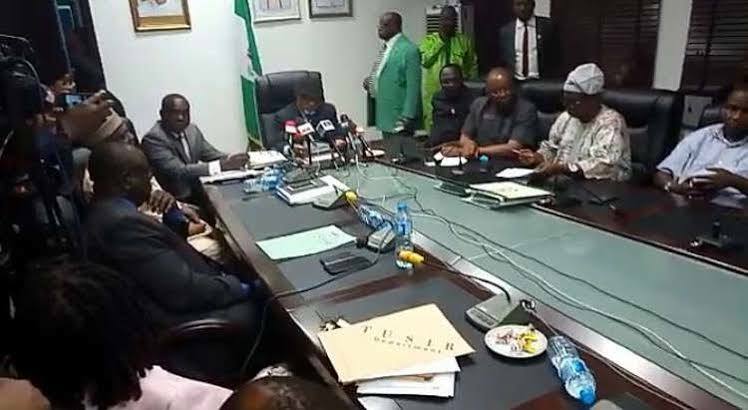 The Academic Staff Union of Universities (ASUU), has told striking lecturers in public universities to brace up for a long strike. This was stated in Strike Bulletin No 5 sent to all members of the union. However, while speaking after their Zonal Meeting held at Ladoke Akintola University, ASUU chairman University of Ibadan Dr Deji Omole said Ibadan zone of ASUU has been fully mobilised with her members to ensure the reason for the strike gets actualised. More so, he appealed to parents not to mortgage the future of their children, urging them to join the fight for proper and adequate funding of public education. ASUU embarked on a nationwide strike over unfulfilled past agreements by the government and underfunding of education sector in the country.